These are about the most versatile and good looking all weather Bluetooth speakers around. 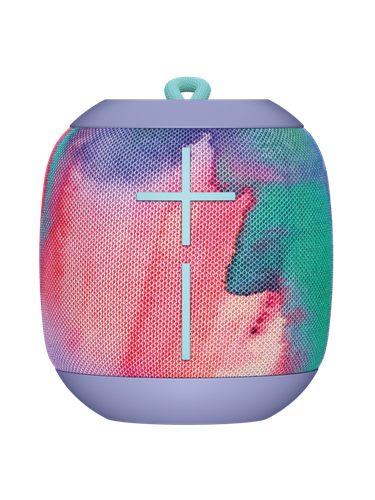 The Ultimate Ears Wonderboom is completely waterproof and will float if tossed into your pool, so you can lounge on your pool float, or have a water fight with your friends whilst your music tracks out your playlist. No need to hop out of the pool to skip tracks either. It comes in a range of great looking summer colours and unique print options. Completely, all weather proof – you would not have to worry if you got it muddied at your next festival. Just rinse it off! It’s even got a hang loop at the top, so that you can hook it to your tent when camping outdoors.